Since the end of the 1800s Cramond has become one of the most desirable of Edinburgh’s residential suburbs. An attractive village atmosphere; the beach and the shoreline walks; and the harbour in the mouth of the river. All these prove a strong draw, and the more recent addition of a steady stream of aircraft passing overhead on their way into nearby Edinburgh Airport seems to do little to put people off. The heart of the village lies to the east of the River Almond where it flows into the Forth. The harbour is home to a variety of yachts and the nearby Cramond Inn provides a perennial attraction. Behind the inn is the large car park designed to keep the many visitors’ cars away from the harbour, and from here you can stroll along the shore to Muirhouse. 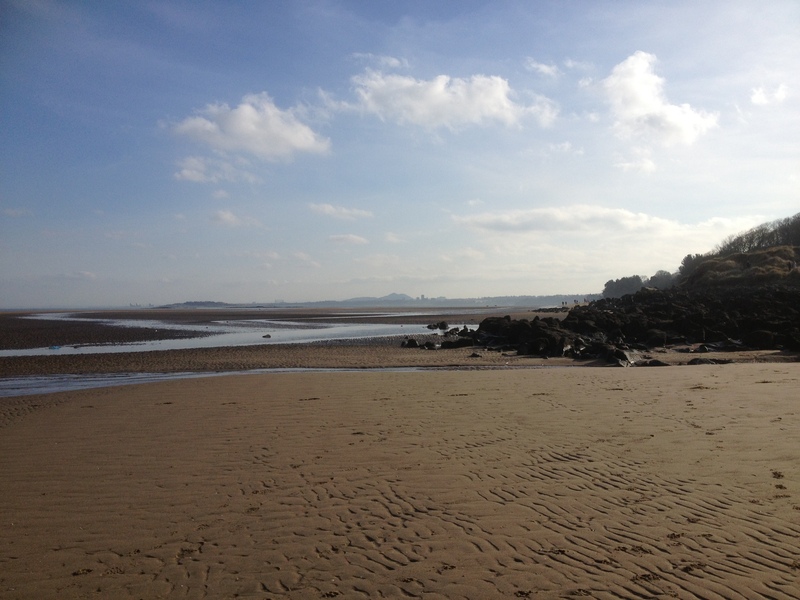 If the tide is out it is also possible to take the more adventurous walk of just over ¾ of a mile out along the tidal causeway to Cramond Island. But heed the notices setting out safe crossing times and don’t set off unless you are certain you can get back well before the incoming tide cuts the causeway and returns island status to Cramond Island. As you wander Cramond’s harbour, village streets or beach it is difficult to imagine this village ever looking very different from the way it does today. The truth is surprising. Cramond has reinvented itself a number of times: the only continuing theme has been its links with the sea. The story of Cramond can be explored in an exhibition mounted by the Cramond Heritage Trust in the Maltings, overlooking the harbour a popular place to live and visit.